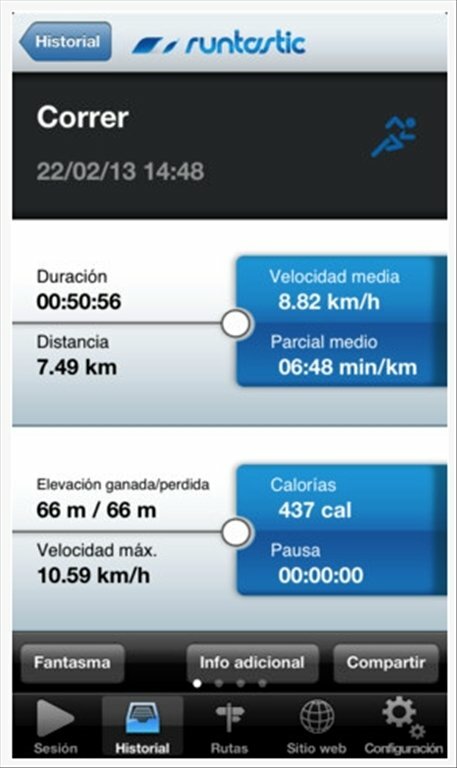 If you like practicing open-air sports and you are looking for a way to measure your effort and performance, download Runtastic Pro for iPhone, the perfect application to calculate distances covered, calories burnt and to improve your personal bests. 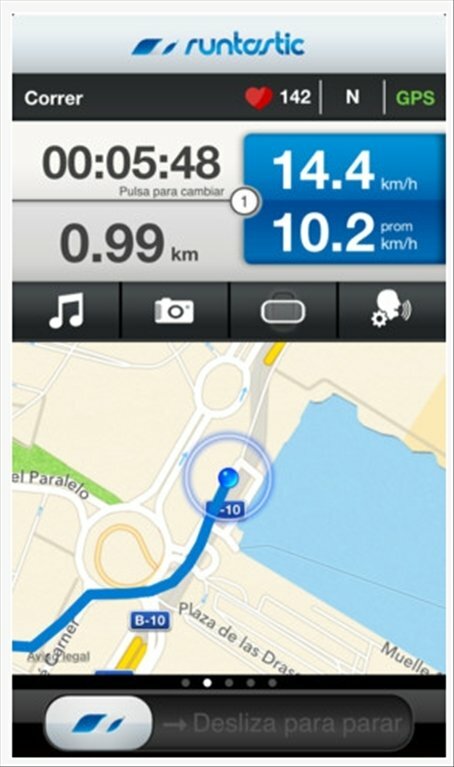 Transform your iPhone into a multifunctional GPS chronometer. 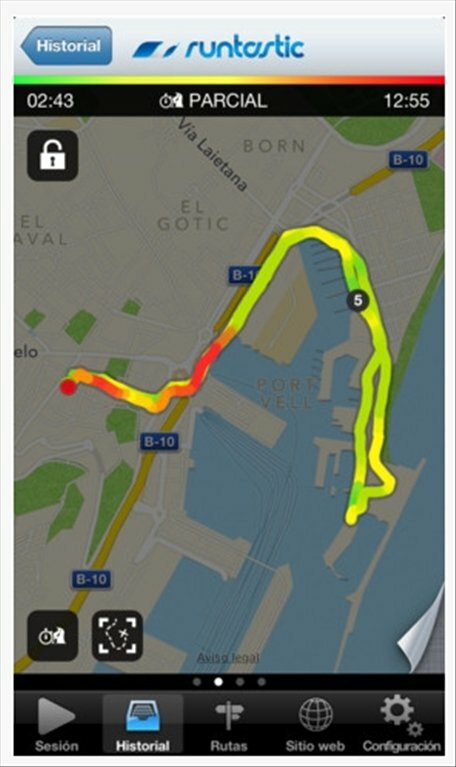 Register your progress by means of a GPS, you'll be able to insert data manually by means of detecting your heartbeat. You won't need to purchase expensive equipment, which means that you will be able to save plenty of money. Place geotags. Locate yourself on Google Maps. 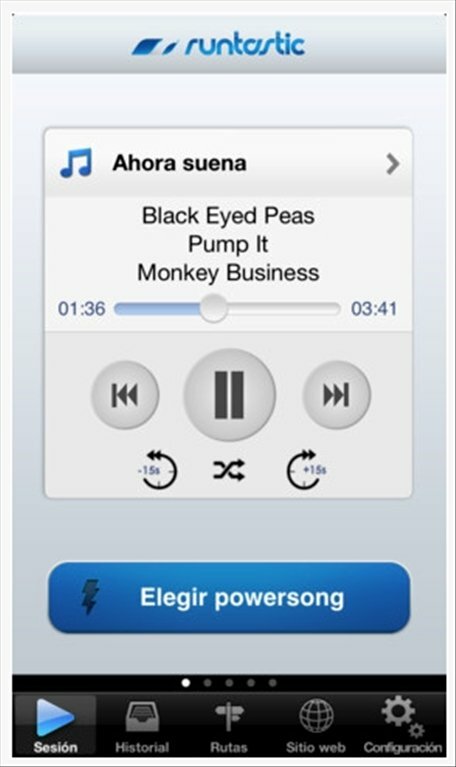 Integration with iPod. Listen to music while you workout. Search for and define routes. Share your progress on social networks. You can configure the Runtastic assistant to send support messages as if you were in the middle of a competition. Even your friends can send you messages to encourage you. You'll also be able to compete against a ghost runner or challenge the records of other athletes. 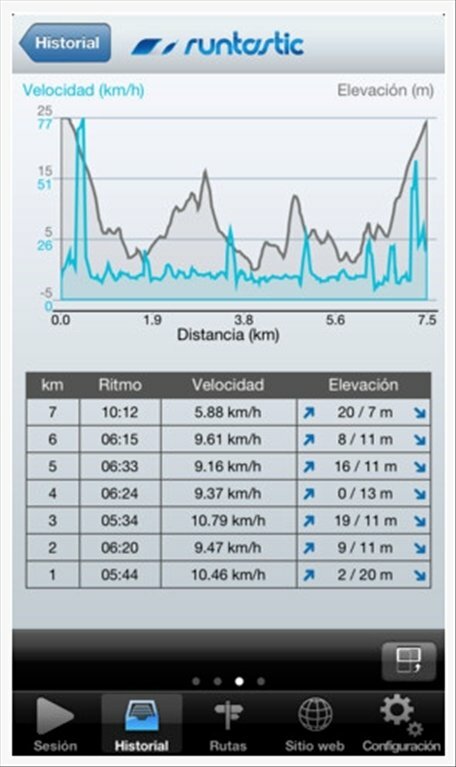 Runtastic is ideal for any sort of sport, whether indoor or outdoor. Register your progresses, synchronize them with the online site to have them always available and get fit.